A robot brings a man to tears as he learns to care. About 2,800 words or a 14 minute read. This story paints a picture of a harsh, racist and uncaring humanity. 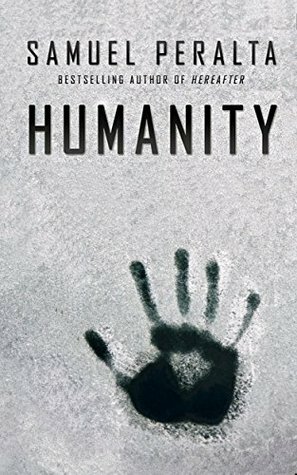 Sign into Goodreads to see if any of your friends have read Humanity.